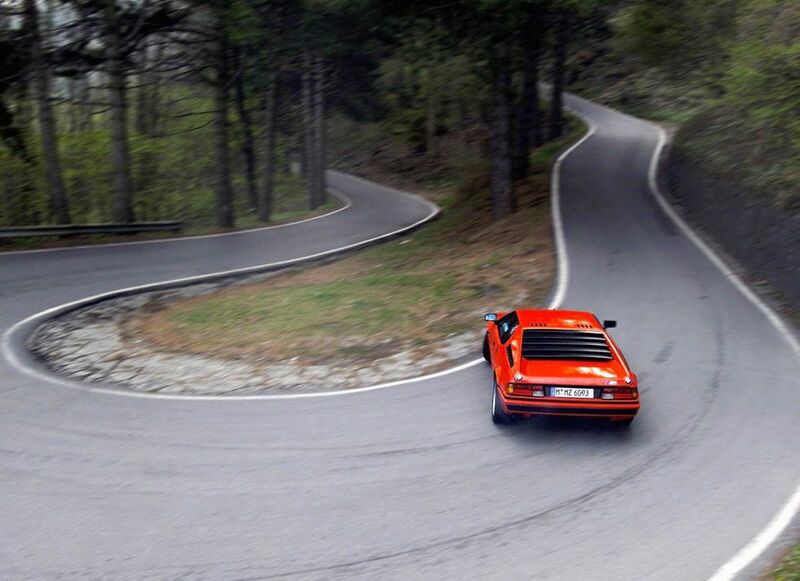 Home > News > German cars > BMW M1 at Monza: Time For Coffee? 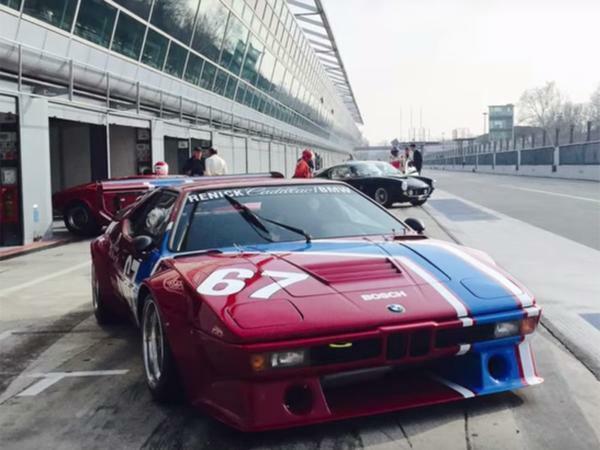 BMW M1 at Monza: Time For Coffee? Barring last year's freezing conditions, a Goodwood Members' Meeting is always a pleasure to attend. How could it not be? Great old cars, fantastic drivers and a fast circuit rather guarantee some spectacular racing. This year MM, taking place on the first weekend of April, looks set to be better than ever. 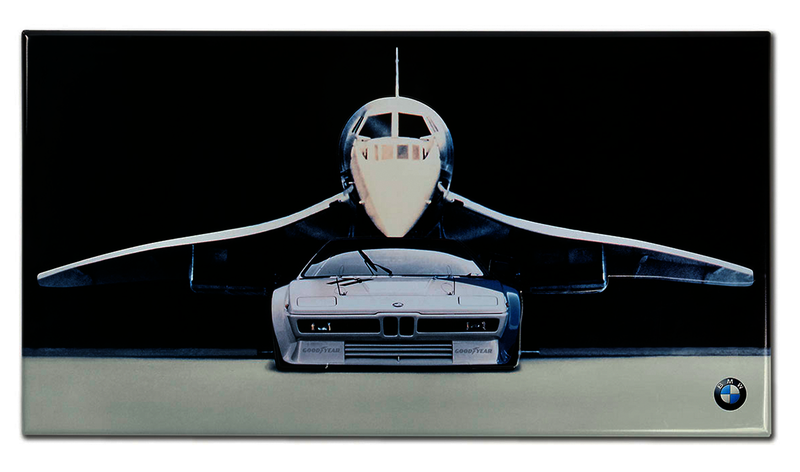 Well, it does if you love old BMWs. That's because there's going to be a demonstration run of M1 Procars, involving the drivers who made the cars and the series so revered. 2019 marks 40 years since Procar first arrived, so what better way to celebrate than bringing the cars back together for an anniversary thrash? It promises to be a real highlight in a typically superb weekend. 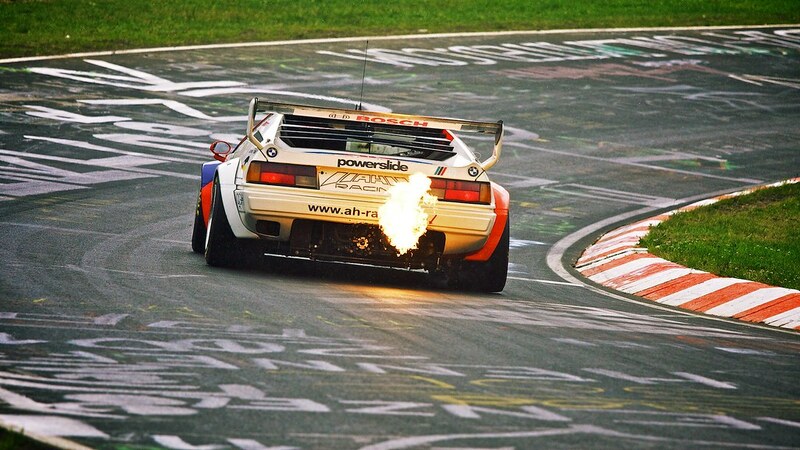 Anyway, to get us in the mood, here's a reminder of why the M1 Procar has such a fabled reputation. It's an onboard video from a Monza test session which - thank goodness - has been recorded with a decent camera and microphone. So not only can you see the whole interior in its beautiful sparseness, the wondrous M88 straight six is also reproduced in exquisite detail. This really must be one of the greatest sounding engines of all time - it absolutely sings. So imagine what a grid of them is going to sound like, 40 years after the Procar first emerged. Whether you're there in person or watching the Members' Meeting livestream, make sure to set aside time for the M1 reunion. It promises to be truly spectacular. Not quite the same experience around a track I imagine.